You’ve created that really awesome logo design that matches the company’s spirit and style, but your clients keeps feeling unsure about it? Or maybe design is your little hobby and you want to show that off on an interview, but you just don’t know a good way to present your projects? Mock-ups will do that for you! Last time I checked, clients who decide to rely on crowd design websites, such as 99Designs, Design Contest and Crowdspring, are all about good presentation. It’s true, even if your business identity design makes the Behance crew awe beyond your supernatural skills, it is your client who will have the final word. Your goal as a designer is not only to produce pixel-perfect graphic content, but also manage to make the right statement with a beautiful presentation. 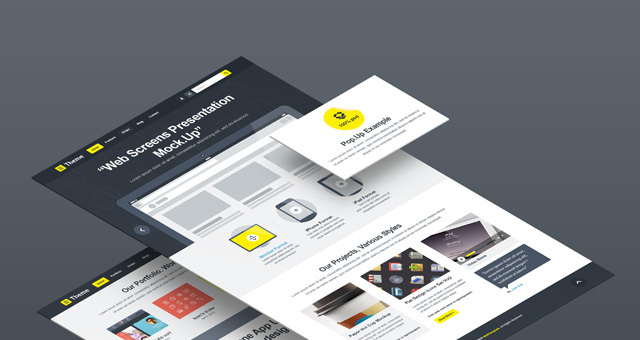 Mock-ups allow you to speak to your audience through your creations. They lead the road to creating better communication by displaying design projects beyond the raw brilliance of carefully combined vectors, layers and color palettes. We know it’s hard to make a great first impression when it comes to picky clients. Yet, with a creatively displayed designs, you’re one step ahead of lowering your design revisions to a minimum by regaling them with a gorgeous project layout. 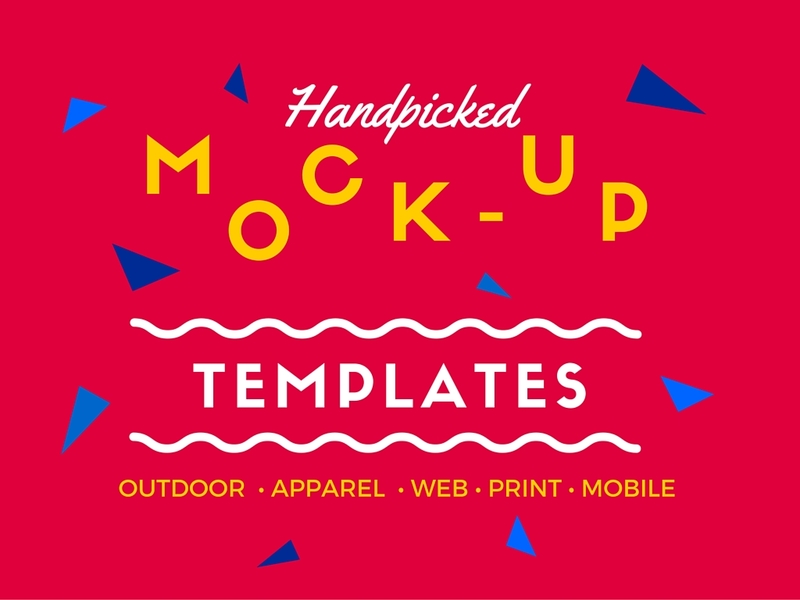 We’ve divided our handpicked mock-up list into five main sections featuring clothing, web design, mobile devices, outdoor advertisement and print design mock-ups. Get your awesome hoodie design on display with a first-class apparel mock-up. It’s absolutely free and will make your designs pop. 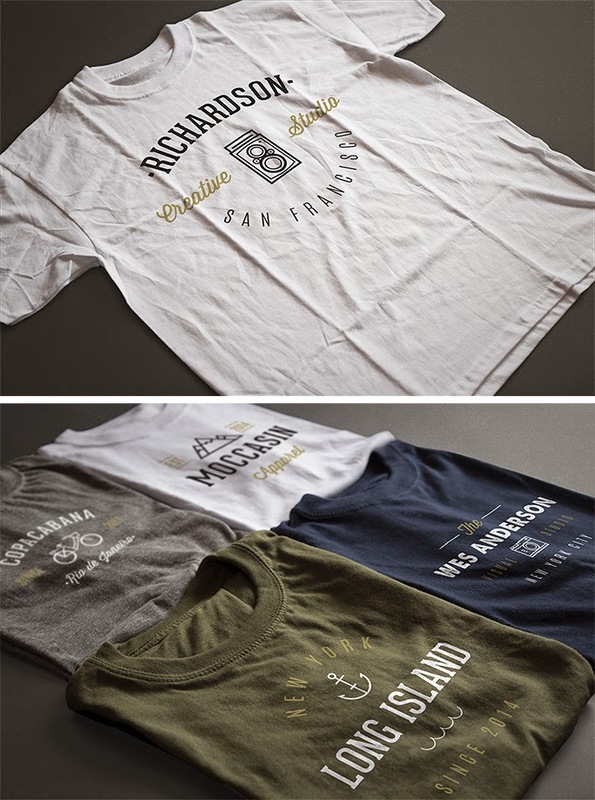 TinyDesign’s sweet set of t-shirt mock-ups will give your clients a great idea on how that tee design would look in the store. Pixeden is not playing around when it comes to mock-up design. 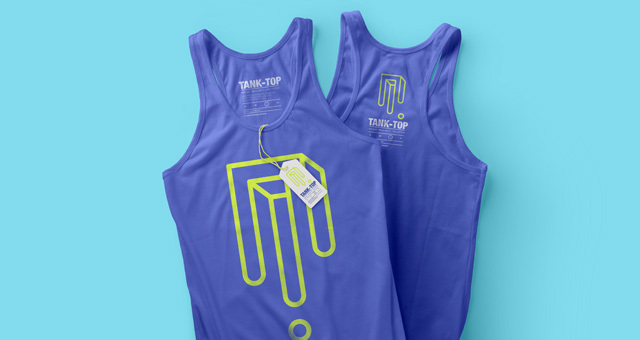 This colour-rich tank top mock-up template is a great premium deal combines with many other mock-ups types. 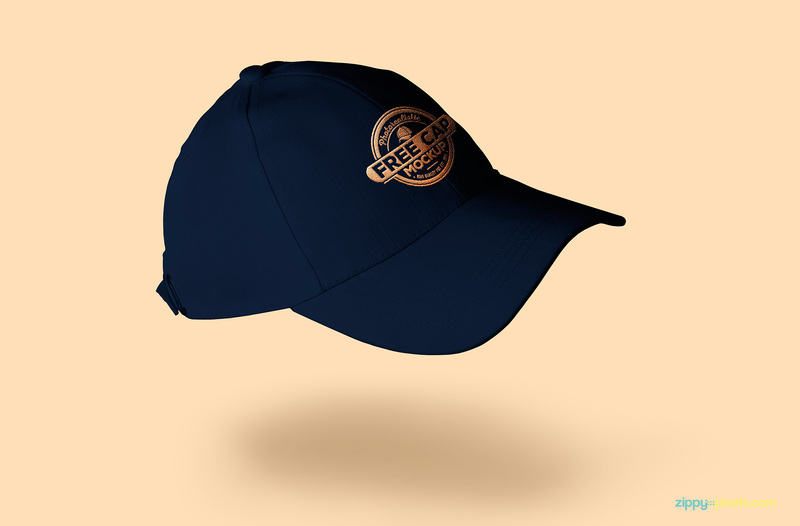 ZippyPixels’ winner cap is the one-stop for a cap mock-up. And guess what? It’s completely free! Another great website display mock-up presenting a perspective view for big and small screens. It’s one of the most appealing web screen mock-ups out their and even though its premium, it definitely deserves its price. This whole website is a design heaven for mobile and desktop mock-ups. The templates are clean are present a wide variety of types to suit every need. 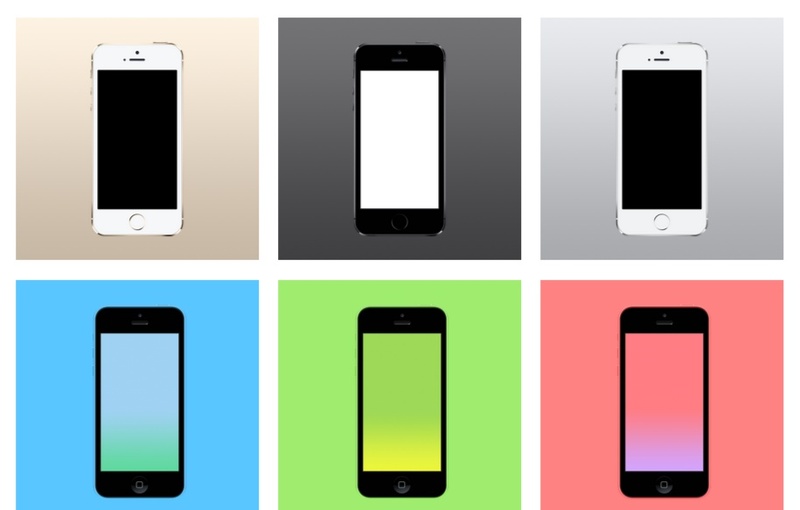 An even better alternative to MockupPhone where devices are taken out of the design canvas, presenting a more realistic experience for viewers. These twelve templates are a great solution to all your outdoor mock-up problems. 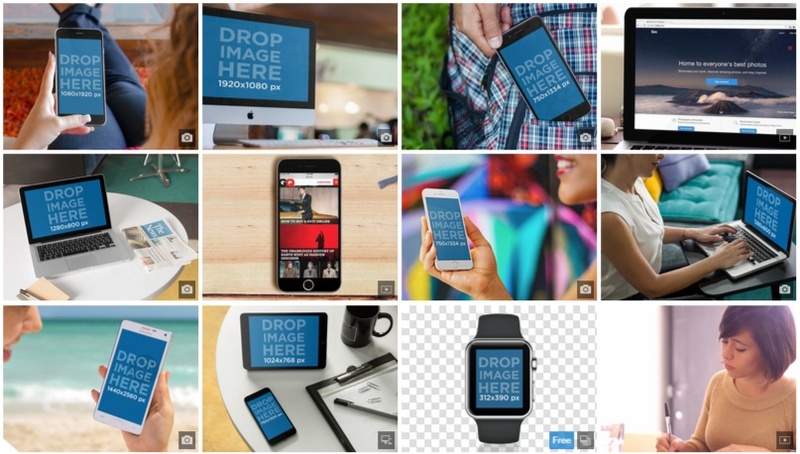 You’re one free download away from getting some among the best outdoor ad mock-up kits out there, so go and give it a try. Perfect for a restaurant logo presentation or a diner weekly specialties poster display, this free outdoor advertisement mock-up will give out just the right feeling to your clients. 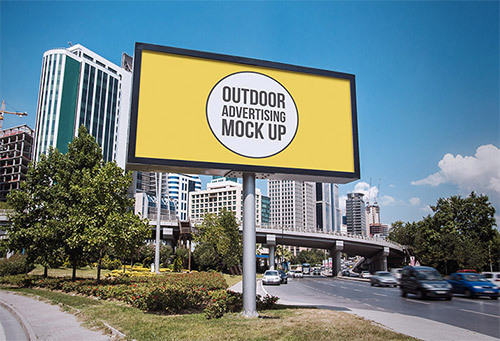 Make a strong impression with this stunning outdoor ad mock-up by MockupCloud. The busy motion-blurred crowd and the animated sky make this one a true winner. 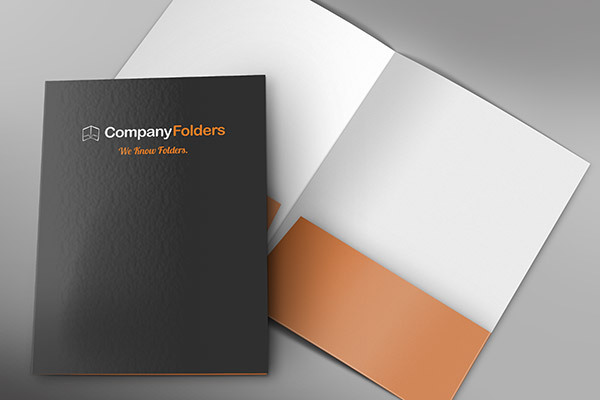 These PSD templates give you a quick and easy way to turn your design into a realistic folder mockup. Searching for just the right box mock-up for your product design? Designer’s Best Friend has a perfect solution for you. Clean, sleek and beatifuly displayed, this box mock-up is everything you need for a great presentation. A great and realistically-made flyer and poster mock-up by OriginalMockups. which will present your work in a beautiful way. A gorgeous floating A4 paper mock-up for letterhead design, planner pages and everything in-between. You can get it at MediaLoot for a symbolic price. 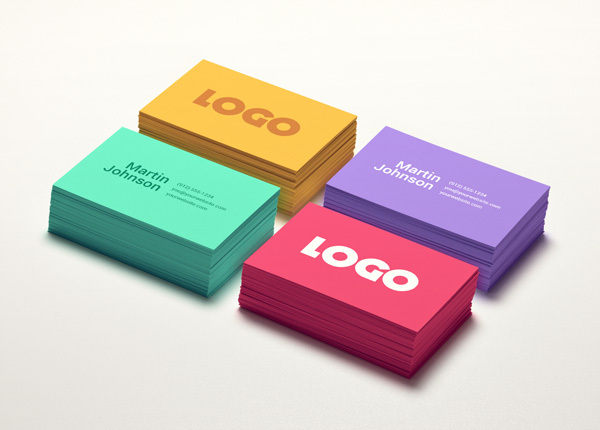 A stunning business card mock-up with a colourful layout and high realism. 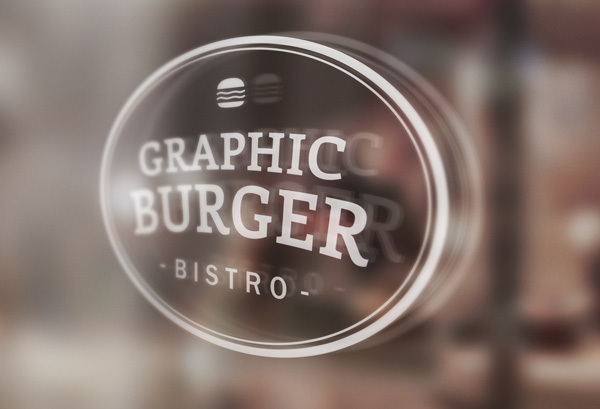 GraphicsBurger has once again won its place among the rest with a high-end free mock-up template.